To download the Nuance plug-in follow this link. After downloading and installing the Nuance Plug-In Package you need to activate it. Here is how to deactivate it. 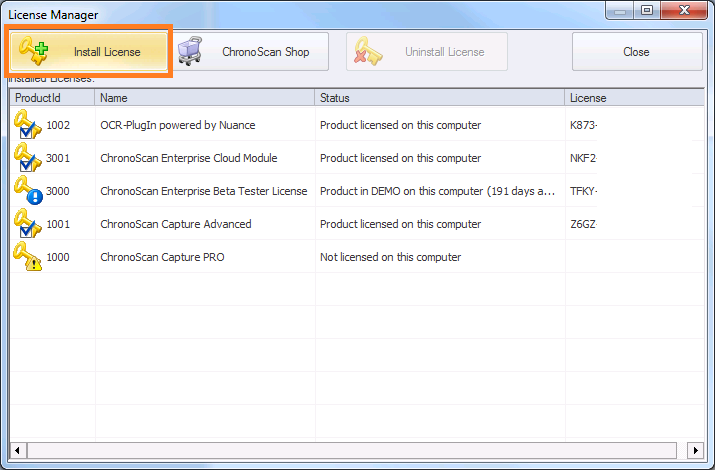 Click on the License manager button located on the Scan/Input Tab. 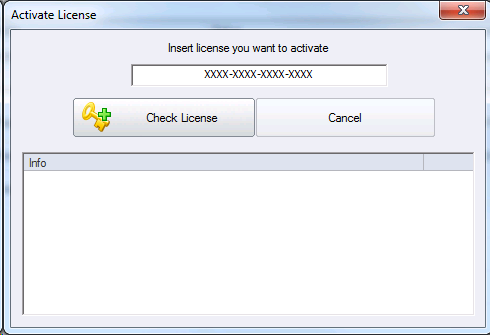 Click on the Install License button. Click on yes to activate your license. 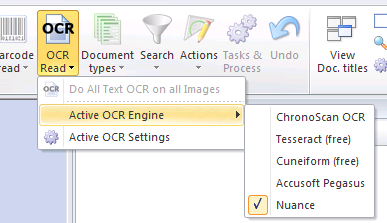 Now all OCR processing will be made using the Nuance engine.